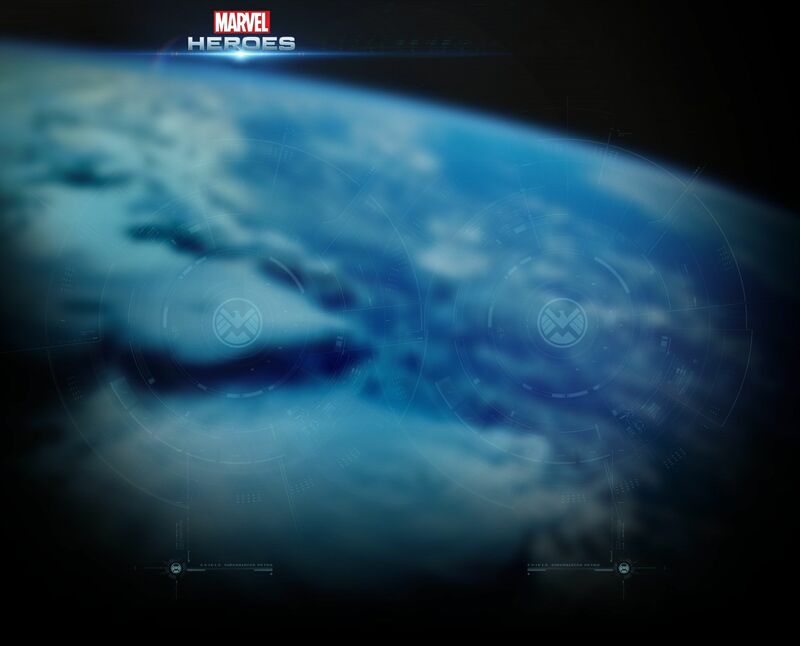 » Play Marvel Heroes at Comic-Con International: San Diego! Will update with information about PAX a little later! Cheers!! With the reveal of Rocket Raccoon we're taking an official break from character reveals for a short while. More to come, but for now, enjoy everything that's we released out there so far. Your eyes aren’t flarkin’ fooling you, that’s really Rocket Raccoon joining the ranks of playable characters for Marvel Heroes. Mac and Madame Hydra say What?? 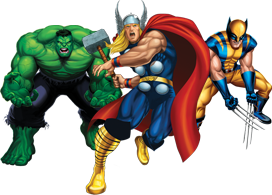 Confirmed by David Brevik live on http://Marvel.com: a Mac OS version of #MarvelHeroes will be made. No date yet, but it's on the way. A special bonus for hitting 5,000 'Likes' on Facebook during Comic-Con - the model sheet for the master of magnetism, Magneto was revealed! In the San Diego Comic-Con demo Magneto is the Acts final boss, and has been causing trouble for con-goers all show! The chosen avatar of the Panther God brings a touch of royalty to the ranks of playable characters for Marvel Heroes. Flame On! The youngest member of the Fantastic Four can’t help but turn up the heat as he joins the ranks of playable characters for Marvel Heroes.